Cook Something, Do Something, Eat Somerthing! April 25, 2014 July 19, 2016 cooksomethingrva! 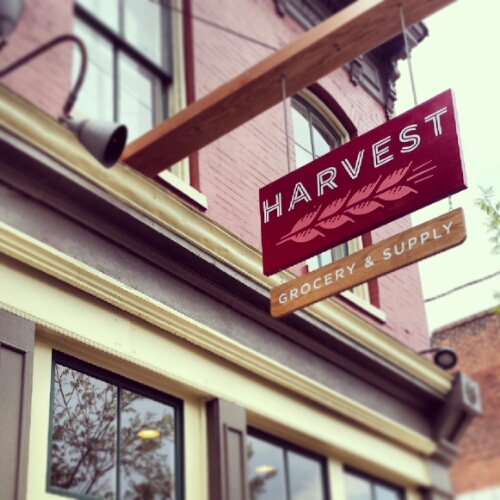 I checked out Harvest Grocery + Supply today and I was extremely happy with this little shop of goodness!